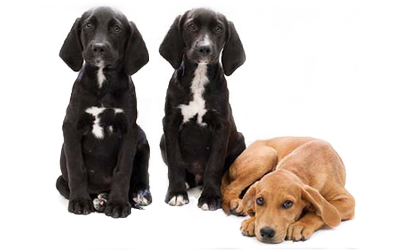 The Hinsdale Humane Society is a private, nonprofit organization reliant on private donations to fulfill our mission. If you’d like to offer your support, you may make an online donation via credit card by completing this form. Donations may also be mailed to 21 Salt Creek Lane, Hinsdale, IL 60521 or dropped off in person. On behalf of all of us working together to make a difference for homeless animals, we thank you for your support. Your donation is greatly appreciated! Upon submission, please print the receipt page for your records.